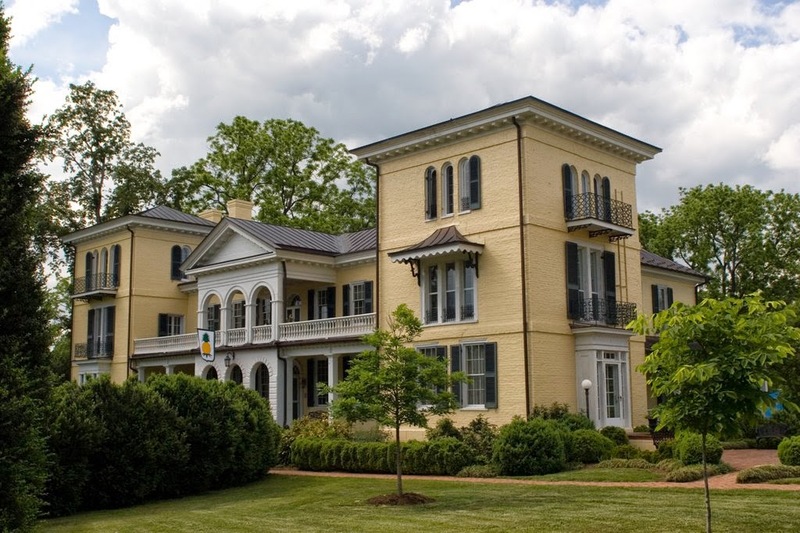 Sweet Briar House (photo above) ranks #1 in the Virginia Center for Architecture's poll to determine "Virginia's Favorite Architecture". 250 historic structures were nominated, with nearly 30,000 participating voters. Sweet Briar House was built in 1790 and serves as the residence for the president of Sweet Briar College. 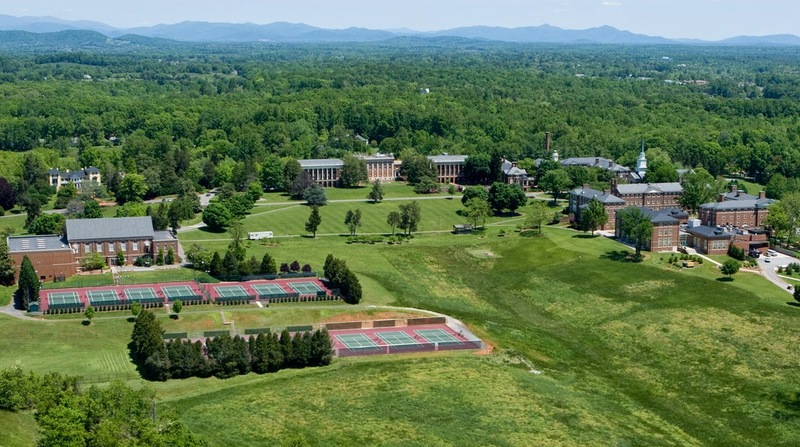 *Of course I am thrilled to hear this news, as Sweet Briar is my alma mater!